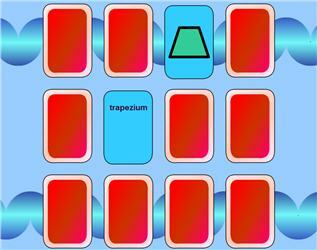 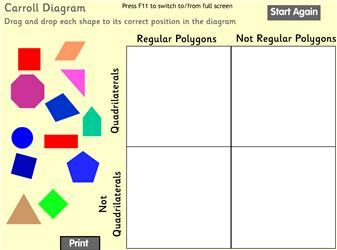 Properties of all quadrilaterals – click to read properties. 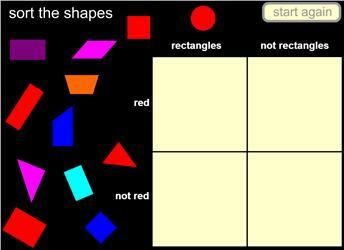 sort shapes by rectangles and red in a Carroll diagram. 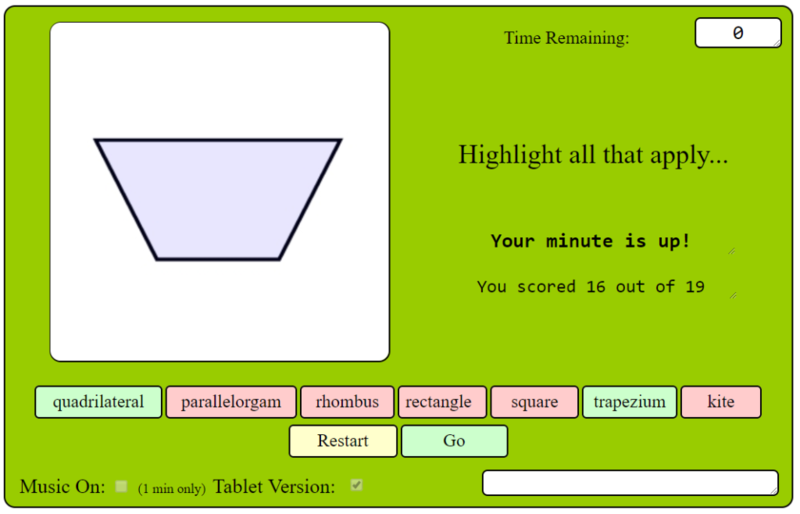 No errors possible. 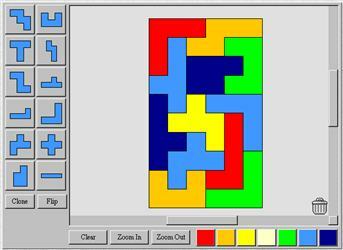 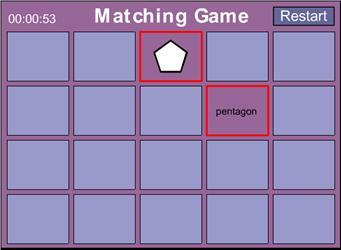 Use the mouse to make your character pick up the shapes and take them to the right box – matching word and image – but do not get caught by the robots. 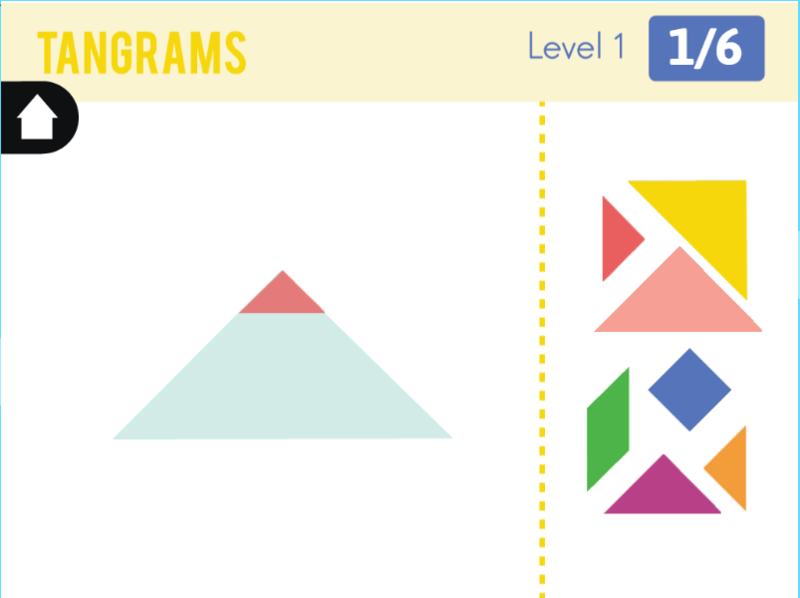 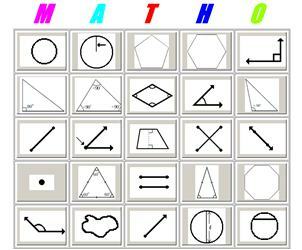 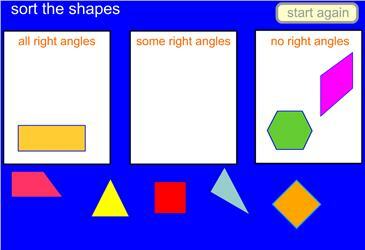 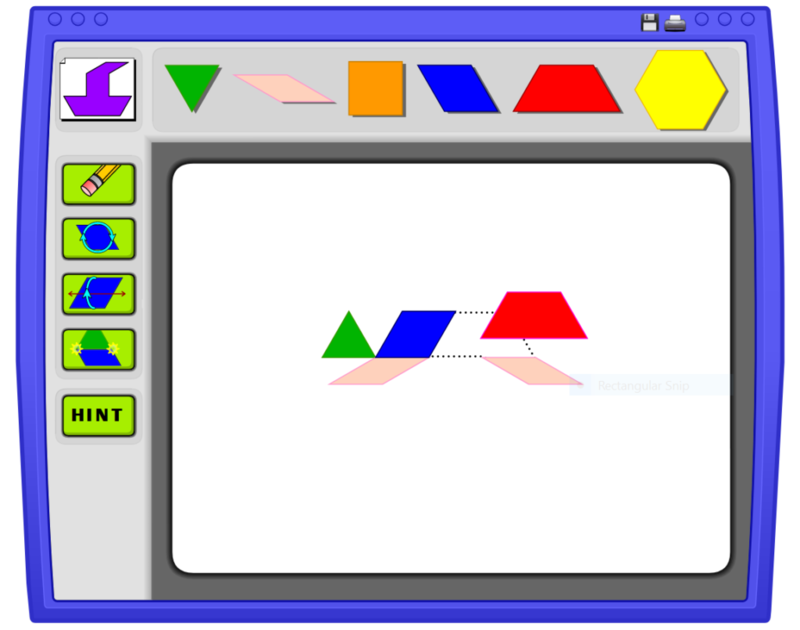 Sort 2D shapes into 3 boxes according right angles. 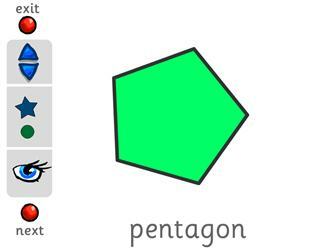 Only correct sorting possible. 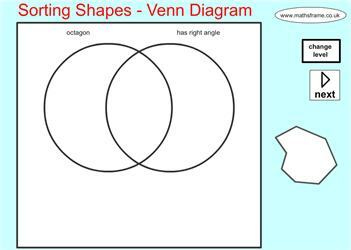 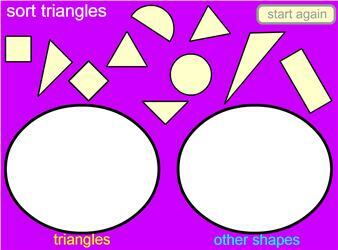 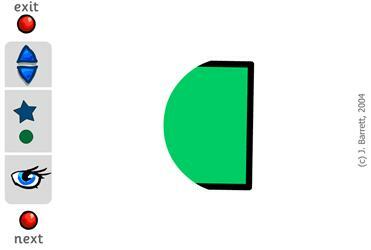 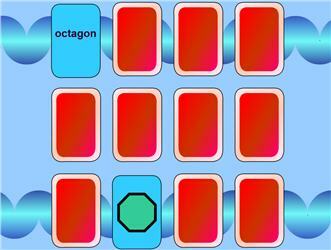 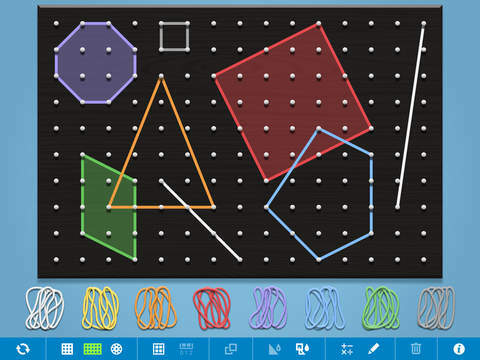 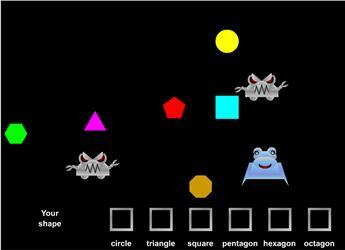 Sort a variety of 2D shapes on a Venn diagram. 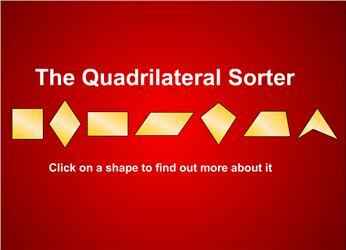 Sort by one or two conditions.